I finally did it: I'm a dad. The funny thing is, I've always owned dad cars, even before I needed to. Owning anything with less than four doors never made much sense, which is how I ended up with a stable of souped-up grandpa cars from the Sixties and Seventies. Now that I'm a father, the '74 Oldsmobile sedan I brought my wife and son home from the hospital in seems a bit dated. And that, my friends, is how I found myself on this quest to find the perfect new dad car. The most recent contestant: The 2018 BMW X5 xDrive40e iPerformance. Random fact: The EPA estimates that the X5 will get 24 mpg all around, but that only works if you plug it in whenever you're not driving it. Real-world mpg is closer to—and sometimes below—20 mpg. Like many outside the clan of BMW owners, I've long harbored resentment toward that subset of the driving public. It's not because of any stereotypes that have been assigned them—okay, maybe a little—nor because I dislike BMWs. They're great cars, and I love the way they drive. It's because they cost so much. As a lifelong dad-in-training, I've always been one of those "don't leave the lights on when you leave the room" kind of guys, and like my forefathers, I've always sprung for vehicles that were more, well...value-oriented. The BMW X5 has always been the target of particular disdain on my end because, as a luxurious not-quite-a-real-SUV, it checked the wastefulness column without compensating its driver with the fantastic driving dynamics for which BMW's cars have long been acclaimed. But what if there was an X5 that made up for that by being better for the environment? This is where the plug-in hybrid X5 xDrive40e iPerformance comes into play. The xDrive40e starts at almost $64,000, adding a $7,000 premium for the privilege of supposedly being slightly more environmentally conscious. High price aside, the X5 is an excellent platform for all manner of family activities. The seating area is roomy and comfortable, and its 34 cubic feet of cargo space expands to a cavernous 72.5 cubic feet with the rear seats folded down. That's perfect for home improvement supplies, the latest Costco haul, a new dresser for my son—anything you'd want to carry, should your lease agreement allow any sign of wear in the vehicle. 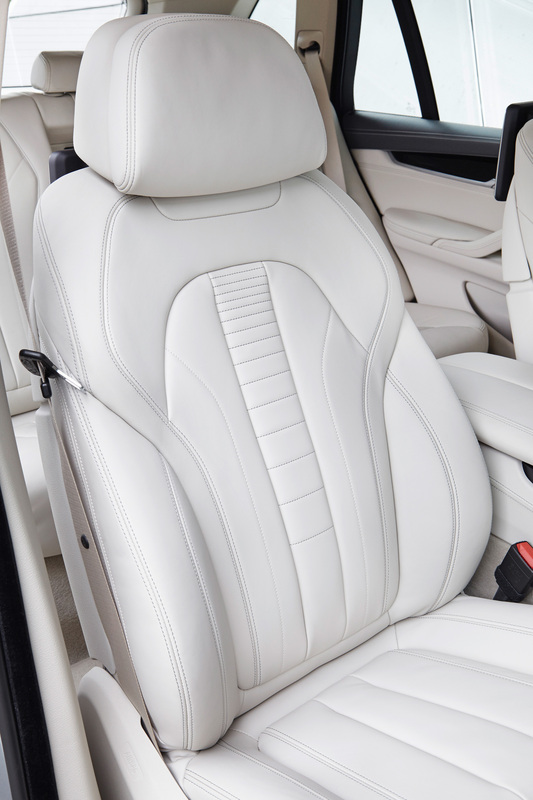 Where the X5 shines, in any configuration, is in terms of outward visibility and usable interior space. 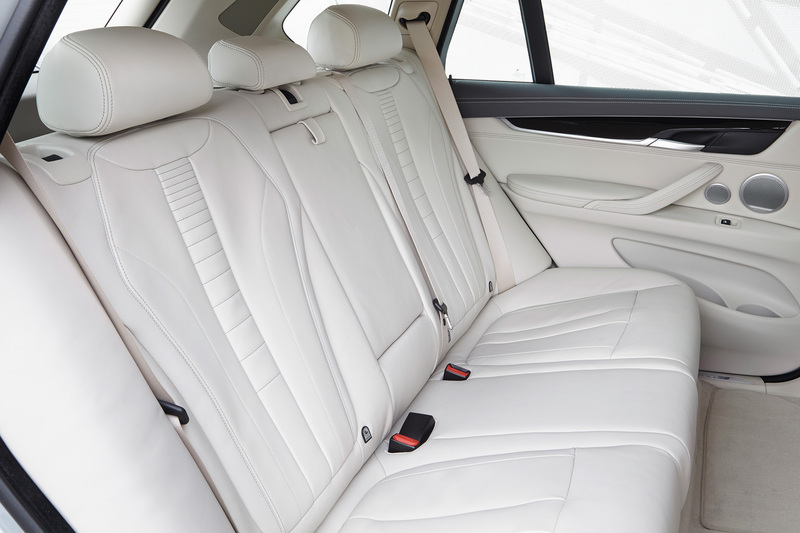 Its boxy form and low belt line may not endear it to swoop-obsessed designers, but it makes for a huge rear seat. That, a slightly elevated seating position, and wide back doors make for easy child seat installation; the LATCH child safety seat anchors are a bit deep into the upholstery for my taste, but they're not difficult to find with a little probing. 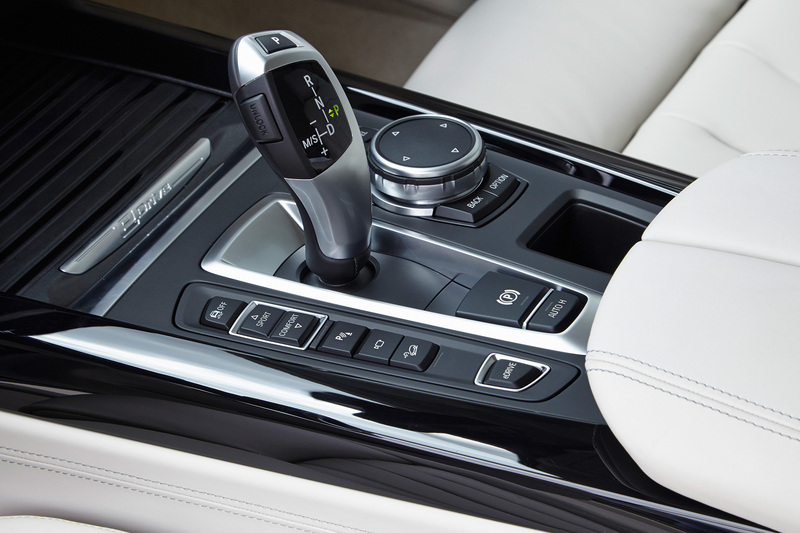 Even if you don't plug it in, the xDrive40e gets better gas mileage than its non-hybrid counterparts. Which is good, because the pure-electric component you get from plugging it in is good for a paltry 14 miles—and that's only under perfect conditions. Count on 10 miles for sure—not even enough range for most people to get to the grocery store and back. Add to that the hybrid's added weight—it tips the scales at close to 5,300 pounds—and you have a piece of electrified rolling stock that, while created with good intentions, fails to deliver real-world benefits. As my son transitions from colored shapes to language, I plan to instill early the fast-fading American values of thrift and self-reliance. He'll know that everyone needs transportation, sometimes even in the form of something fun. But he'll also receive a firm grasp of the concept that keeping up with the Joneses is an exercise in futility. The xDrive40e seems aimed at a desire to be seen as eco-conscious, but it's the EV version of one of those Hollywood Western towns that consists only of a row of painted façades. For all its good qualities—roominess, snappy acceleration, smooth ride, sober good looks—it's difficult for me to think of any justification for a vehicle like the X5 xDrive40e. If you want a plug-in hybrid, there aren't any in SUV form that provide much of an all-electric jolt; you're better off going minivan and check out the Chrysler Pacifica Hybrid, which does deliver that. When it comes down to brass tacks, the xDrive40e seems more like a way to impress the imperious Tesla Model X owners in the larger house next door than it does an actual step toward green living. But you know those people. They aren't impressed. Electric power alone can take this new X5 as fast as 87 miles per hour, and as far as 50 miles. BMW's hybrid SUV checks off mileage, performance and luxury, but the cost is steep and the plug superfluous.